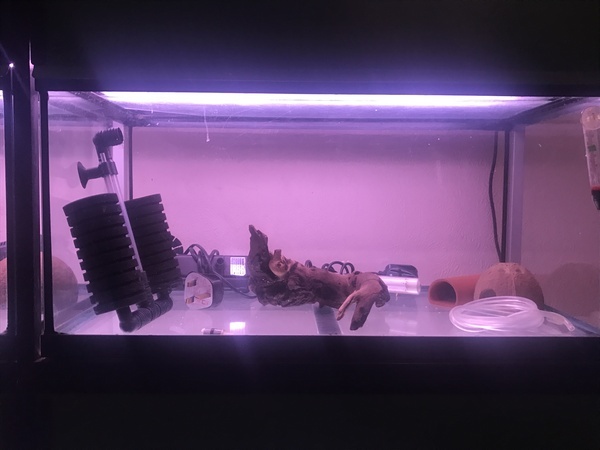 Description: Up for grabs are my breeding set up, 50in wide, 12in deep and 83in tall. 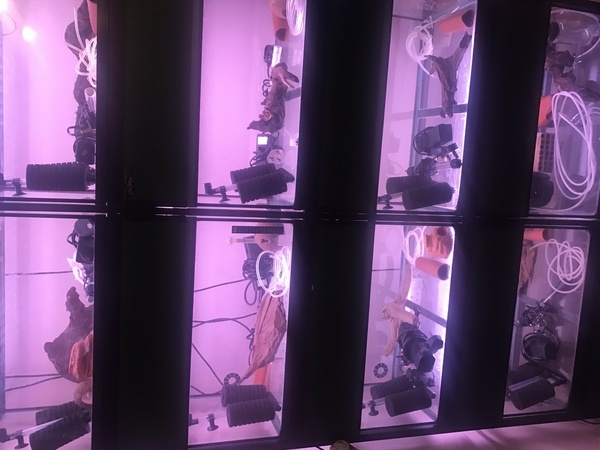 8 tanks on total and each tank is 24x12x12. 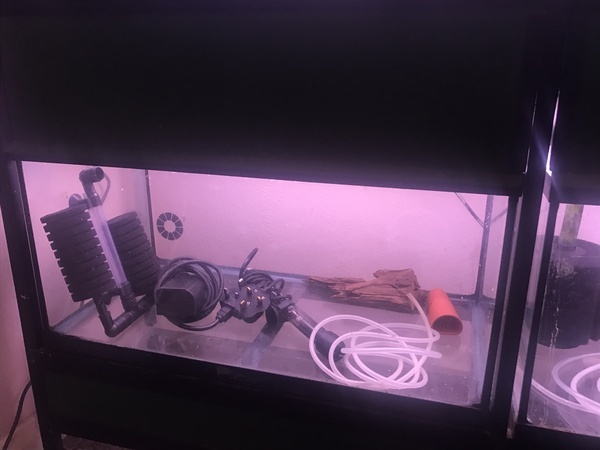 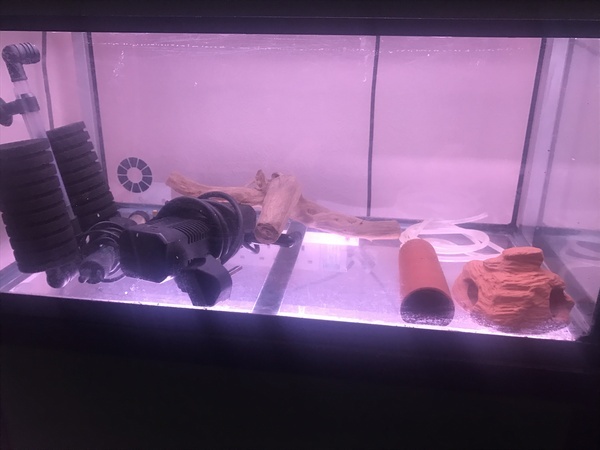 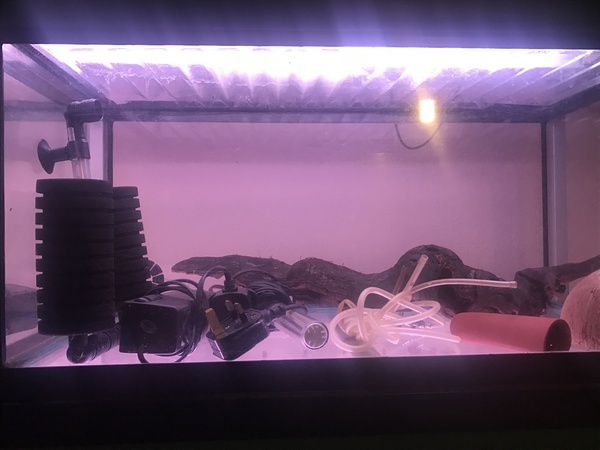 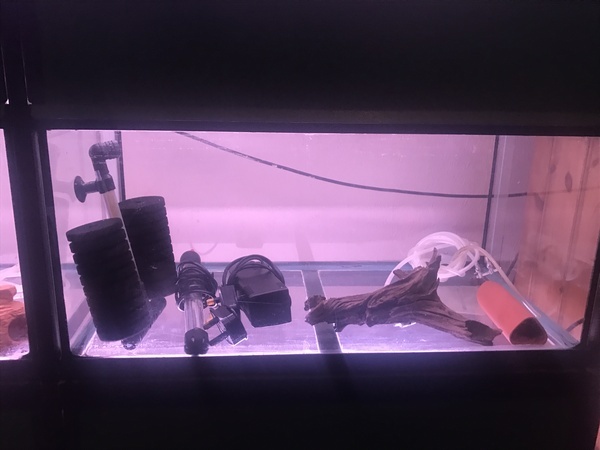 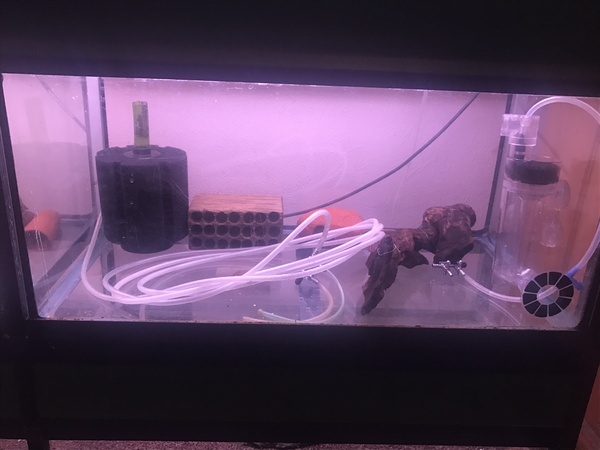 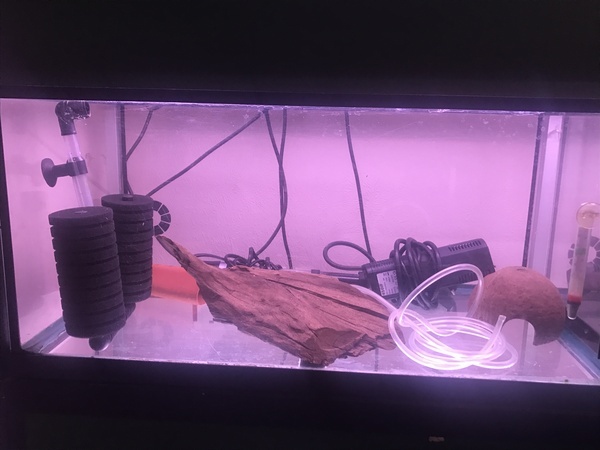 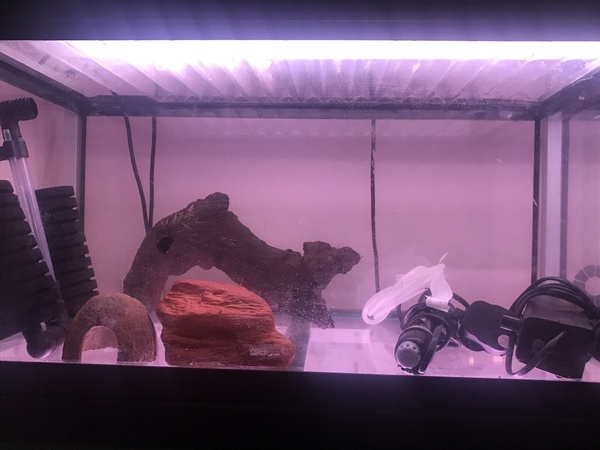 Comes with lights, 7 internal filters, 7 heaters, 8 sponge filters and bits like bogwood, pleco caves and various other bits. 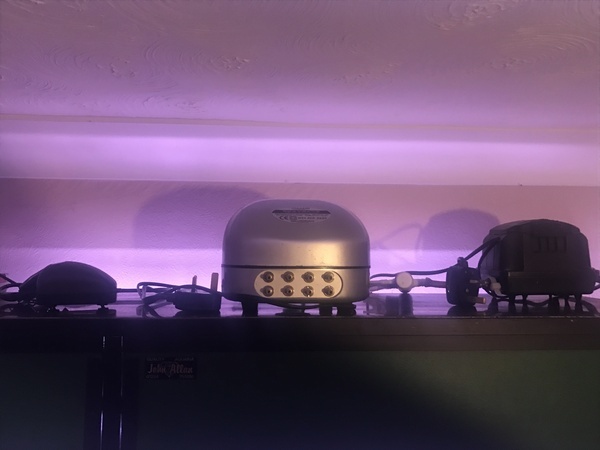 It also comes with three air pumps but they are showing their age.